Gutter Huggers Welcome! Fun Short Seasons! Kram it in your kram hole! Beat the Winter Blues with Recesstime! It’s dark when you go to work, it’s dark when you head home. Avoid the winter Portland blues by playing some fun games after work! 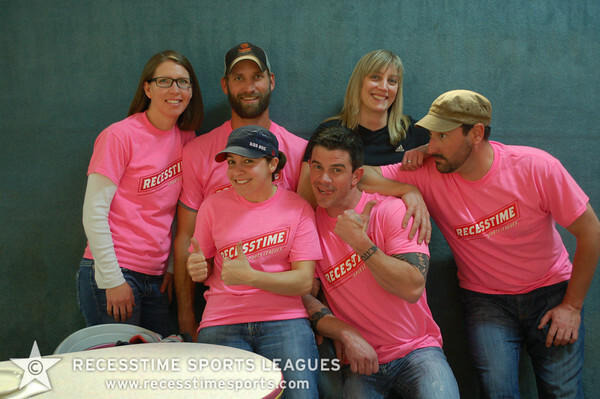 Recesstime Portland Bowling, kickball, and dodgeball sign ups are open now! Sign up as an individual, team, group or get your boss to pay for it! What’s better for team building than dodgeball? You could dodge your way into a promotion! What do you get for your favorite Recesstimer in your life? A Recesstime gift card! Click here to get discounted gift cards! $30 for $40 off your next league or $60 for $75 worth of fun! Gift it to your buddy or keep it for yourself, you deserve it! Our long time lanes, Hollywood Bowl will soon be a hardware store but fear not, Recesstime Bowling lives! Join us this fall at AMF Pro 300 on Powell. Sign ups are open now! Sign ups are filling up fast! Go to register.recesstimesports.com to sign up today! In the mean time, if you want to practice, tell ‘em you’ll be rolling in the Recesstime league in the fall, league players can roll during non league time for a $1.95 a game!